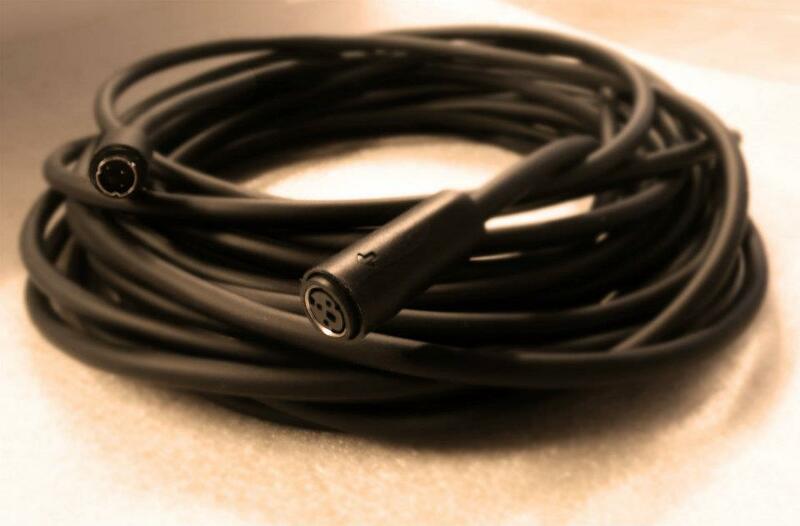 The extension cable VESA MiniDIN-3 connects the 3D Emitter to the projector’s 3D port. Available in 5m or 10m. Recommended Retail Price – AUD$TBA.